The holidays are upon us! When you do your holiday (or personal) shopping on Amazon, make sure to support EP! It’s super easy: Just be sure to open Amazon via enduranceplanet.com—it’s just one extra click to link to Amazon through the sidebar banner (to the right) or click the Amazon links in the show notes. Thanks for supporting the show. 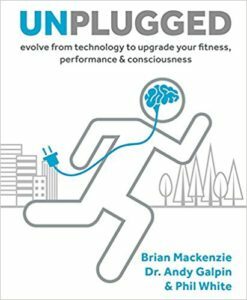 On this show we’re joined by coach and human potential specialist Brian Mackenzie and Emmy-nominated writer Phil White, who are both co-authors of the book Unplugged, which teaches athletes to think more critically about technology use and the tools to upgrade your fitness, performance and consciousness. 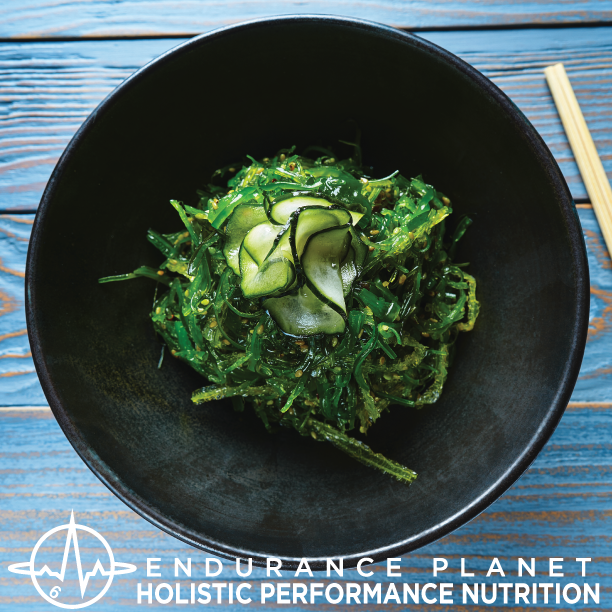 Brian was the Crossfit Endurance guy for a long time – how has that training method evolved and has Brian shifted away from the Crossfit mentality? Phil’s background and how he got into this project. Unplugged addresses the notion that wearables and data tracking can go too far this day in age. We have to be careful of relying too much on tech at the cost of listening to our bodies. We can literally fall into an addiction with our wearables, and add stress or go through withdrawals when we’re without them. Brian’s thoughts on basic heart rate monitors for helping one’s fitness progression. The important role of breathing in this equation of fitness. How nasal breathing may keep you in a better aerobic zone than relying on a HR monitor. Tips and routine to de-stress and activate parasympathetic after workouts that don’t involve wearables. What are good gadgets to have, what are the ones to ditch? Study that found some wrist HRMs aren’t as accurate. The best way to utilize wearables: Use it to learn then ditch it. (i.e. Technology as a cue, then leave it). 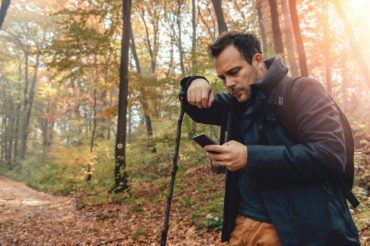 Rather than using GPS nonstop, rely on your own directional instincts, which is shown to improve the hippocampus in our brain. 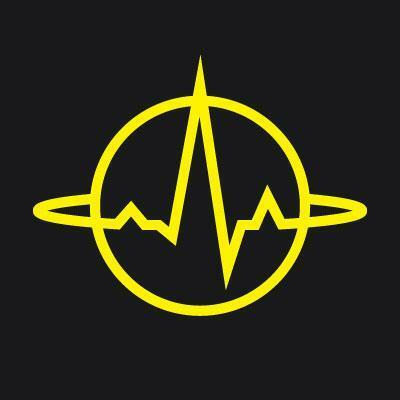 Thoughts on biohacking as it relates to wearables.